A. They pictured hot, humid, early buffet dinners in rural Florida. B. They don’t think that the American dream of retirement is available to them. Sheesh. Can I get a ho-hum? So, more than 80% of the workforce over the age of 34 doesn’t like their work? No wonder they’re so stricken by this distressing conundrum: They desperately want to retire but can’t stand the only vehicle likely to help them reach their destination. 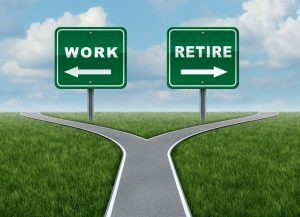 We must acknowledge that our views of retirement and work are inextricably intertwined. It’s a vicious circle: If you don’t like your work, you’re likely to overvalue retirement. 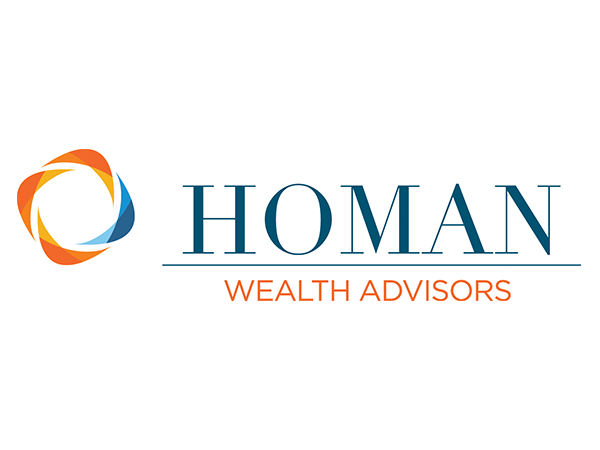 But if you undervalue you’re work, it’s logical to assume your performance will be less than optimal and, therefore, that your wages—your retirement savings engine—will be suppressed. But there’s a virtuous circle to counter: If you love your work, it’s likely that you undervalue retirement. But ironically, because you love your work, it’s logical to assume your lifetime performance is improved and your lifetime earnings (and savings potential) are increased, better preparing you for retirement. Yeah, but it’s unrealistic to think that everyone can have their dream job! This is absolutely true, but that doesn’t mean we can’t purposefully and intentionally move toward it, shifting in the direction of a more virtuous cycle. You probably don’t have the same talents that will likely launch 12-year-old Grace VanderWaal into a lifetime of fulfilling work (I still can’t watch this without choking up). 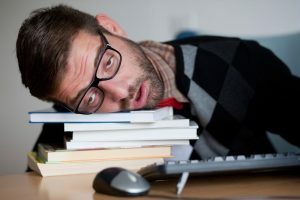 But I’d be willing to bet that you could do something to move one step, small or large, in the direction of more fulfilling work, which will likely help you make and save more money over your lifetime while reducing any desperation you might feel about the need to retire. 1. 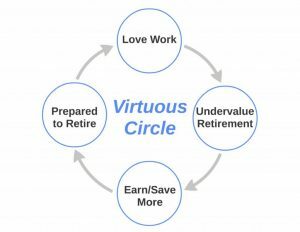 Is yours a vicious or virtuous work/retirement circle? 2. What is the next action you’ll take to move in the right direction?